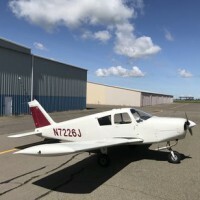 We offer well maintained planes, convenient location, and affordable pricing. 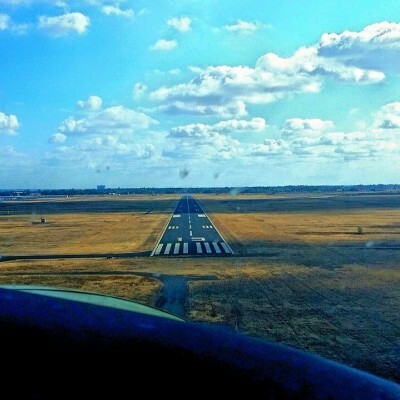 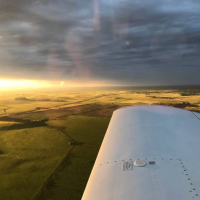 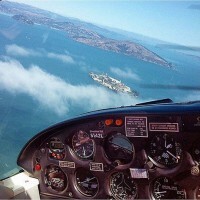 Sacramento flight training, Lincoln flight training, auburn flight training. 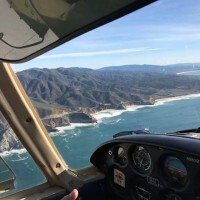 Be the first to review NorCal Flight Center, LLC!